Pinks, purples, oranges, electric blues. Latex and knits. Shes a young sophisticate who sneaks backstage and hangs out with the crowd. 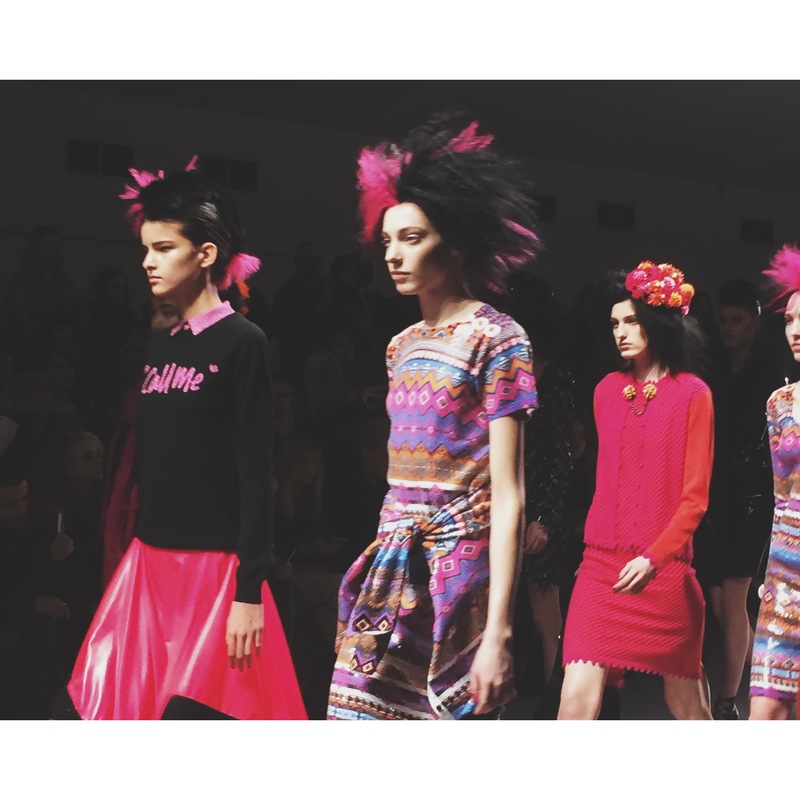 This entry was posted in Trend Reports and tagged fashion, LFW, london fashion week, SIBLING, sister by sibling. Bookmark the permalink.